We invite you to make connections, ask questions, and share ideas. Dylan is the Finance and Operations Coordinator for the CSU Student Success Network. Prior to joining EdInsights, Dylan worked in human resources for Major League Baseball and in student finance advising for DeVry University. 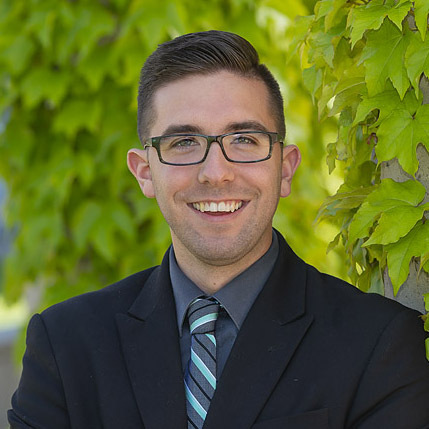 Dylan earned his BA in Performing Arts from the University of California, Los Angeles and is passionate about helping students achieve their goals in higher education. The CSU Network compensates middle leaders for some of their time to lead key aspects of the work. Dr. Bianca Mothé is Professor of Biological Sciences at CSU San Marcos. 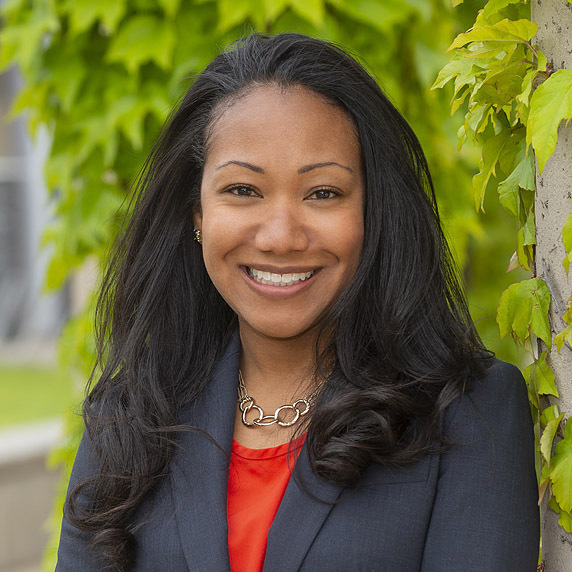 She serves as Director of the Middle Leadership Academy in the CSU Student Success Network. Bianca focuses on supporting students through the undergraduate experience, especially those from underserved backgrounds. She is passionate about creating highly engaging experiences for students through research and by training peers and colleagues to prioritize student success. 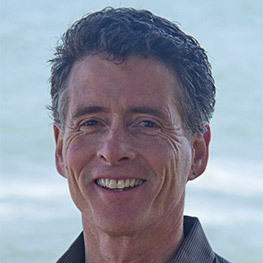 Robert Gabriner is the Director of the SF State University Doctoral Program in Educational Leadership for Community Colleges and Schools. He is also the chair of the Leadership Initiative of the Research and Planning Group which sponsors the annual Leading from the Middle Academy. 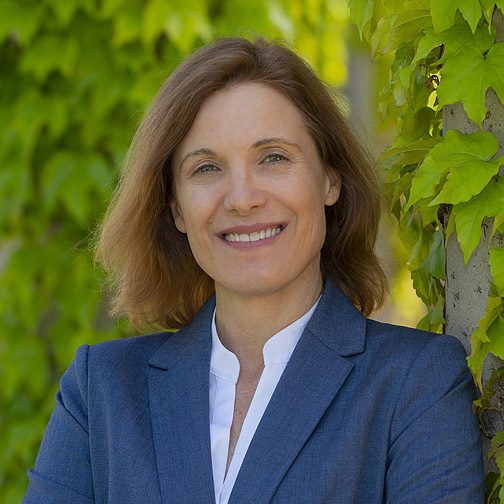 Prior to coming to SF State, Dr. Gabriner was the Vice Chancellor for Institutional Advancement and Dean of Research, Planning and Grants, at City College of San Francisco. He has been with the California community colleges for 39 years as a history instructor and administrator. During the 1980s, he was the president of the Community College Council of the California Federation of Teachers. Dr. Gabriner has been instrumental in establishing and implementing a number of statewide initiatives in California including AB 1725; the ARCC accountability system for California Community Colleges; and the current Basic Skills Initiative. Dr. Gabriner was also a member of the Student Success Task Force which was the originator of the proposals in the Student Success Act. 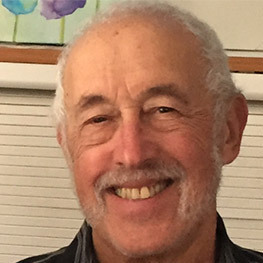 Dr. Gabriner’ s most recent publications include a book-length study with Dr. Norton Grubb, Basic Skills in Community Colleges, and Basic Skills as a Foundation for Student Success in California Community Colleges. 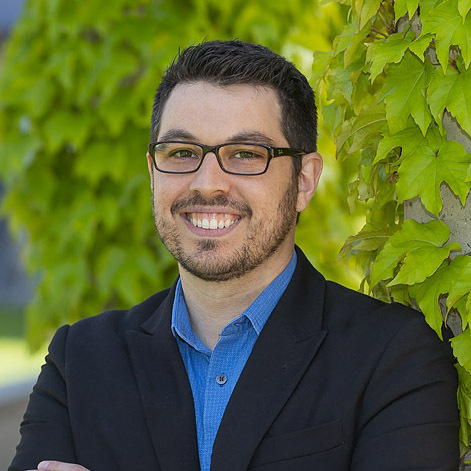 Andrea Venezia is Associate Professor in the Public Policy and Administration Department and Executive Director of the Education Insights Center (EdInsights) at California State University, Sacramento. Her work focuses on improving student readiness for, and success in, some form of postsecondary education, particularly for students who are traditionally underserved. See her full bio at EdInsights. For the Network, she acts as an adviser on strategic issues such as the structure of Network events, the integration of learning across all Network activities, relationship development, communicating with key groups, being accountable for the work, resource allocation, and the effectiveness of the work. EdInsights’ staff/fellows who contribute to the CSU Student Success Network. Sasha Horwitz leads strategic communications for the Network, to help maximize the influence of the Network’s applied research and capacity building initiatives, utilizing skills built through a career as a researcher, political analyst, legislative aide and education policy consultant. Prior to EdInsights, Sasha directed government relations for the Linked Learning Alliance, and managed the California Education Policy Fund grant program. Sasha earned his Masters in Public Policy from UC Berkeley and BA in Political Science from the University of Massachusetts, Amherst. 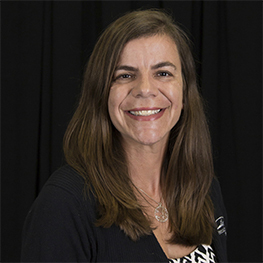 Colleen Moore is the Research Director for the Network, and has studied campus efforts to improve student success and student experiences in the CSU. Her research for EdInsights has focused on college readiness and success, career technical education, state and system policy for higher education including higher education finance and accountability, the community college transfer process, and regional P-20 approaches and pathways development. She is interested in the use of data on student progress and success to inform policy and practice aimed at achieving better outcomes for under-served students. Prior to her work at EdInsights, Colleen worked for several public and private organizations conducting policy-oriented research on a variety of topics, including California’s Employment Development Department, the California Institute for County Government, the Defense Personnel Security Research Center, the Prevention Research Center, and the Center for Health Care Evaluation at the Veterans Administration Medical Center. She holds a Master’s degree in Public Policy and Administration from California State University, Sacramento and a B.A. in Psychology from University of the Pacific. Connie Tan is the Evaluation Director for the Network. Her research interests include understanding the development of youth from underserved backgrounds, factors contributing to school achievement (such as habits of mind, motivation, and family involvement), and college and career readiness. 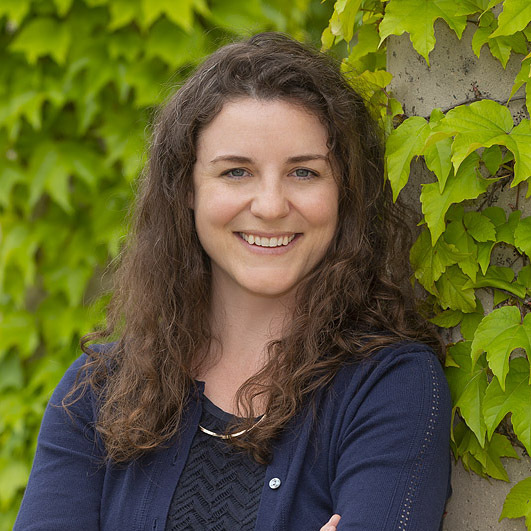 With her quantitative and qualitative expertise, she is interested in helping people understand how data can be used to inform educational practices and policies to promote student success. Prior to joining EdInsights, she was an adjunct faculty member at California State University, Dominguez Hills where she taught courses on child development in immigrant families and adolescent development. She was also a researcher at the Graduate School of Education and Information Studies and a tutor for the Academic Advancement Program at UCLA. Connie received her B.A. in Psychology, M.A. and Ph.D. in Education from UCLA. Terra is the Convenings Director for the Network. She is passionate about helping individuals and organizations build capacity to help students find success across systems. Prior to joining EdInsights, Terra ran LegiSchool, a civic education collaboration between Sacramento State and the State Legislature that connects students and state leaders to talk about public policy. Her interest in education began a decade ago as an AmeriCorps volunteer working with underserved elementary school students. 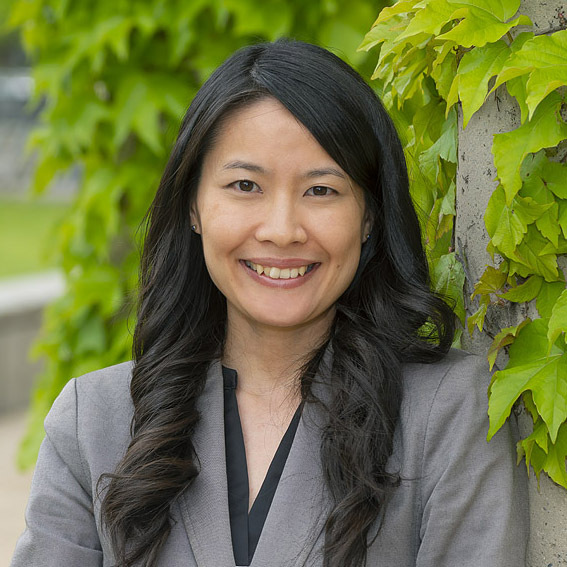 Terra holds a Master’s degree in Public Policy and Administration from Sacramento State and a bachelor’s degree in Criminal Justice from Seattle University. 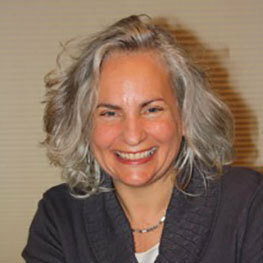 Melinda Karp is the founder of Phase Two Advisory, which works with colleges, foundations, and non-profits to design and execute evidence-based reform strategies. A nationally-recognized expert on smoothing students’ transitions to college and supporting them once there, she specializes in helping practitioners understand research findings and translating it into action. Melinda consults with the Network on the design and implementation of Convenings. Prior to founding Phase Two, Melinda was the assistant director at the Community College Research Center (CCRC), Teachers College, Columbia University. At CCRC, Melinda led a large portfolio of studies focused on community college and high school reform. She was also responsible for building CCRC’s internal functions, including managing professional development, strategic planning, and external relations. Melinda holds a B.S. in human development and family studies from Cornell University; an M.A. in sociology and education from Teachers College, Columbia University; and a Ph.D. in sociology and education from Columbia University. Thad Nodine, a novelist and writer specializing in education policy, is working with the Network to help document, share, and support innovative efforts to improve student readiness for and success in higher education. For 20 years, Thad has partnered with researchers, practitioners, and policymakers to advance policies and practices that can help more students, particularly low-income students, attain higher levels of education. He has published extensively about K-12 efforts to improve readiness for college and careers, and college efforts to increase student completion and success. Thad has direct experience with federal, state, and local government—as a speech writer for former U.S. Senator Lawton Chiles, a journalist covering education issues in the Colorado General Assembly, and a trustee of Santa Cruz City Schools in California. He has been communications director of the National Center for Public Policy and Higher Education; vice president of the Institute for the Study of Knowledge Management in Education; and managing editor of online and print publications, including Measuring Up: The State-by-State Report Card for Higher Education. He has taught writing in community colleges and universities. His debut novel, Touch and Go, won the Dana Award for Fiction. Thad has a Ph.D. in literature from the University of California, Santa Cruz, and a B.A. in government from Oberlin College. 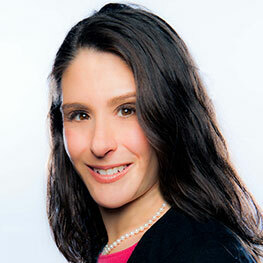 Cynthia Schrager is a higher education consultant based in Oakland, California. 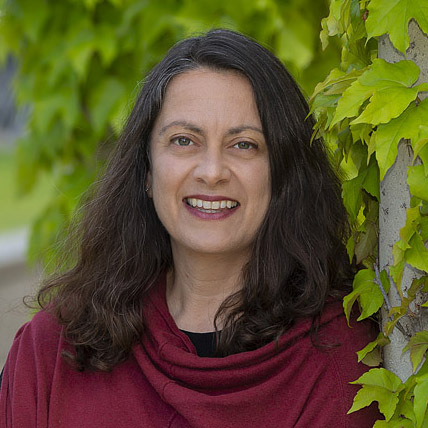 She draws on her prior experience as a strategic partner and executive advisor to the senior leadership at the University of California, Berkeley, as well as her engagement with a broad cross-section of institutions both small and large, public and private, as an accreditation liaison officer to the WASC Senior College and University Commission. She has a track record leading change in complex, multi-stakeholder environments with a focus on institutional effectiveness and student success. She is dedicated to supporting positive organizational change through broad stakeholder engagement, creative discovery and problem-solving, and the development of structures and processes that can sustain collaborative solutions for the long-term. She holds a Ph.D. in English from the University of California, Berkeley and a B.A. in English from Wesleyan University.